Flora Rooms price per day from € 28 . 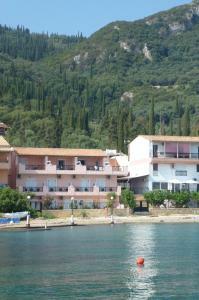 Voula Apartments price per day from € 39 . Xanthippi HotelApart price per day from € 45 . Ela Mesa price per day from € 60 . Peaceful accommodation, 220 square meters, recommended by travellers ! Klonos Anna price per day from € 40 . Oasis Skala Beach price per day from € 36 . 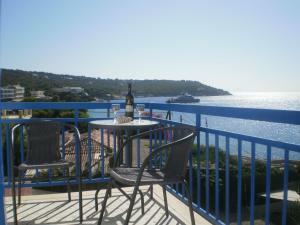 Villa Rodanthos price per day from € 35 .